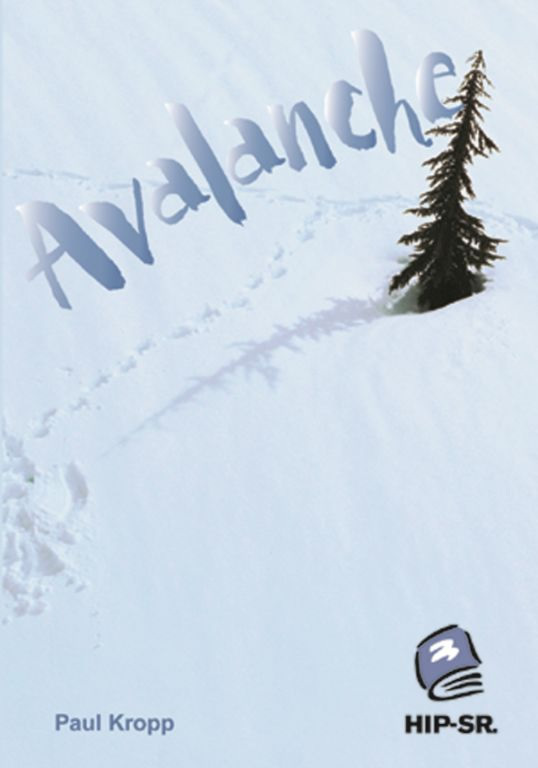 In Avalanche, a group of teens on a winter camping trip is hit by an avalanche and tragedy ensues. Based on a true story. Read a Google Books preview of this novel. 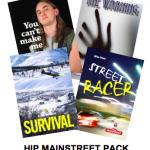 Avalanche Teacher’s Guide available for purchase or free with 6 or more copies of this title.